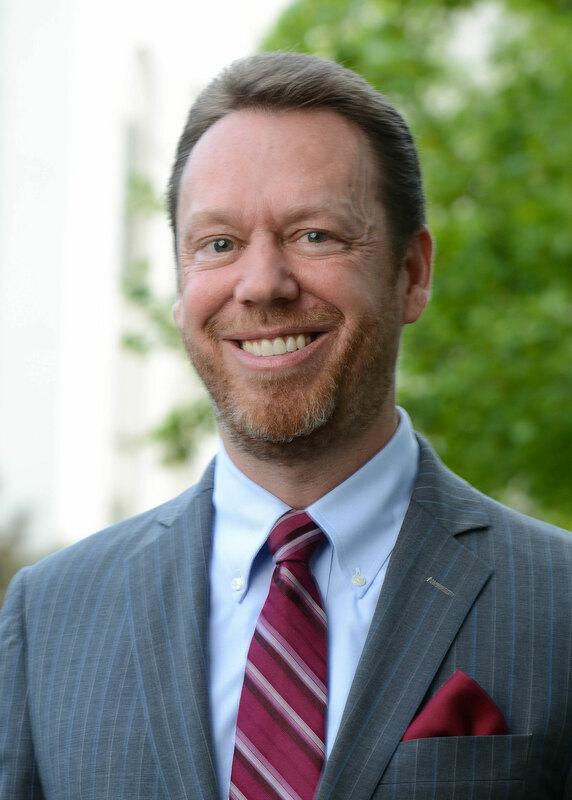 Lucian E. Dervan, associate professor of law and director of criminal justice studies at Belmont University College of Law, was named the 68th Chair of the American Bar Association (ABA) Criminal Justice Section on August 5. Founded in 1920, the ABA Criminal Justice Section membership is comprised of prosecutors, defense counsel, appellate and trial judges, law professors, correctional and law enforcement personnel, law students and other criminal justice professionals from around the country and across the globe. In addition to hosting conferences and other educational trainings, such as the National, Southeastern, London and Global White-Collar Crime Institutes, the ABA Criminal Justice Section has primary responsibility for the ABA’s work on solutions to issues involving crime, criminal law and the administration of criminal and juvenile justice. To accomplish this work, the Section initiates studies and research; publishes reports, articles and other widely-disseminated materials; reviews and makes recommendations concerning legislative, administrative and judicial proposals relating to the criminal law and the administration of criminal justice; and authors amicus curiae briefs filed with the United States Supreme Court. As the primary voice on criminal justice issues within the ABA, the Section identifies emerging criminal justice issues that necessitate an appropriate response and coordinates the ABA’s response. Another major aspect of the Chair’s role is organizing the Section’s spring meeting and conference. “I am looking forward to bringing the spring 2019 meeting of the ABA Criminal Justice Section to Nashville,” Dervan said. The event, scheduled for April 4-5, 2019 at the Hilton Downtown Nashville will include a white collar crime town hall discussion and a day-long CLE event comprised of various panel discussions led by national and international experts. “I am excited to show off Nashville and create a dynamic conference event.” Details regarding the spring meeting and registration will be available on the ABA Criminal Justice Section web page later this year. Dervan focuses on domestic and international criminal law and is the recipient of numerous awards for his teaching and scholarship. He obtained his undergraduate degree from Davidson College and graduated with High Honors from Emory University School of Law, where he was an Emory Scholar, served as an Articles Editor for the Emory Law Journal and was elected member of the Order of the Coif. Prior to beginning his teaching career in 2009, Dervan served as a law clerk to the Honorable Phyllis A. Kravitch of the United States Court of Appeals for the Eleventh Circuit. He also practiced law with King & Spalding LLP and Ford & Harrison LLP. In addition to serving as Chair of the American Bar Association Criminal Justice Section, he is Chair of the ABA Global White Collar Crime Institute and a member of the International Criminal Justice Standards Task Force. He is the author of two books and dozens of book chapters and articles. He is also the founder and author of The Plea Bargaining Blog and a contributing editor to the White Collar Crime Prof Blog.